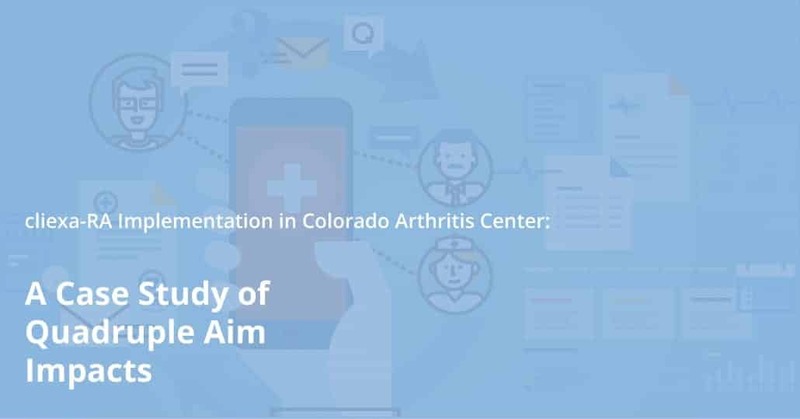 We partnered with Colorado Arthritis Center to conduct a case study on the effectiveness of their mobile platform for Rheumatoid Arthritis, cliexa-RA, and its impact on patient experience, physician experience, cost of care, and population health based on the Institute for Healthcare Improvement’s quadruple aim. 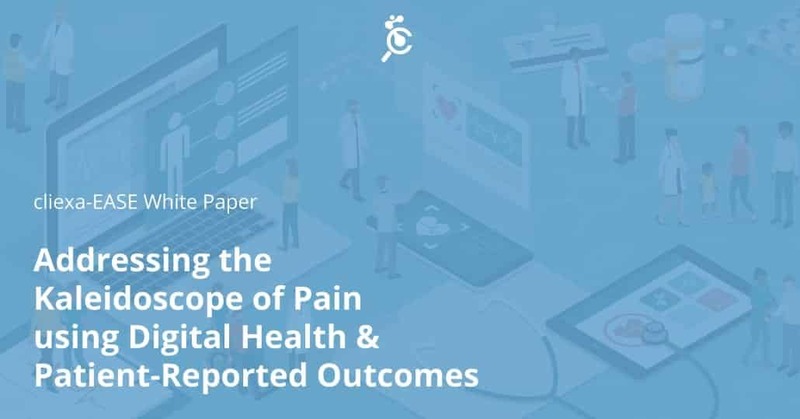 The goals of the study were to develop a pure pain tracking application, cliexa-EASE, that went beyond traditional pain scales and diaries and to understand interactions between pain medications, emotions, and bodily experience to optimize pain patients’ treatment. cliexa’s platform enables physicians and hospitals to fully utilize patient-reported data to improve clinical care and outcomes while maximizing reimbursement. Now providers can seamlessly leverage clinically validated scoring and assessment models and incorporate data into electronic medical records and billing systems. 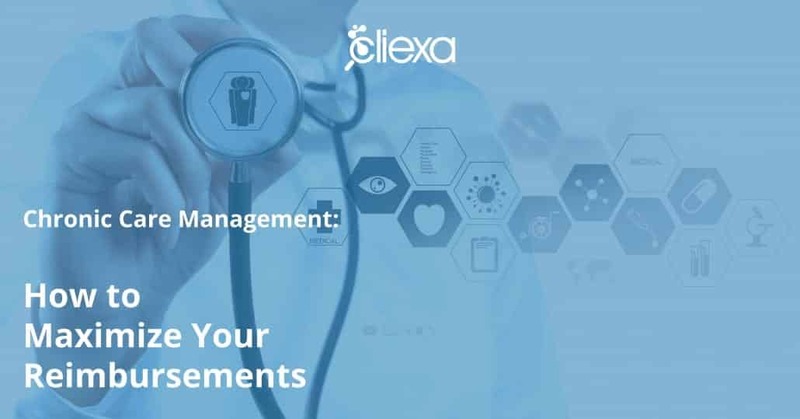 cliexa’s Remote Monitoring platforms assist providers in making more informed decisions about treatment plans and enable them to respond more quickly to new data so their patients will have fewer complications or side effects. 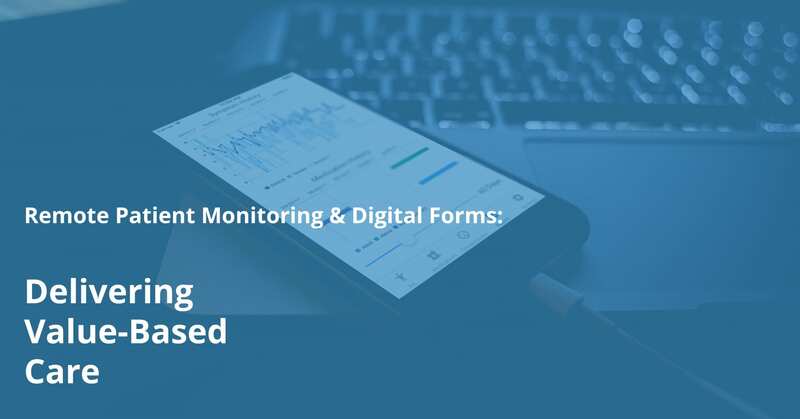 Digital Forms offers your practice the chance to collect patient intake forms that feed directly into your existing EMR system.